"Your Partner in the Digital Economy"
The development of Information and Communication Technology (ICT) in Indonesia to move quickly and become the enabler of other sectors in promoting Indonesia. This development is not only related to technology, but also business, regulatory, legal and community empowerment. All will be interrelated, share and need each other in information technology and communication for the development of economic, social, cultural and better quality of life for all concerned, all stakeholders. As part of the information technology industry stakeholders-that involving telecommunications, information technology and broadcasting-Indonesia ICT Institute is present. 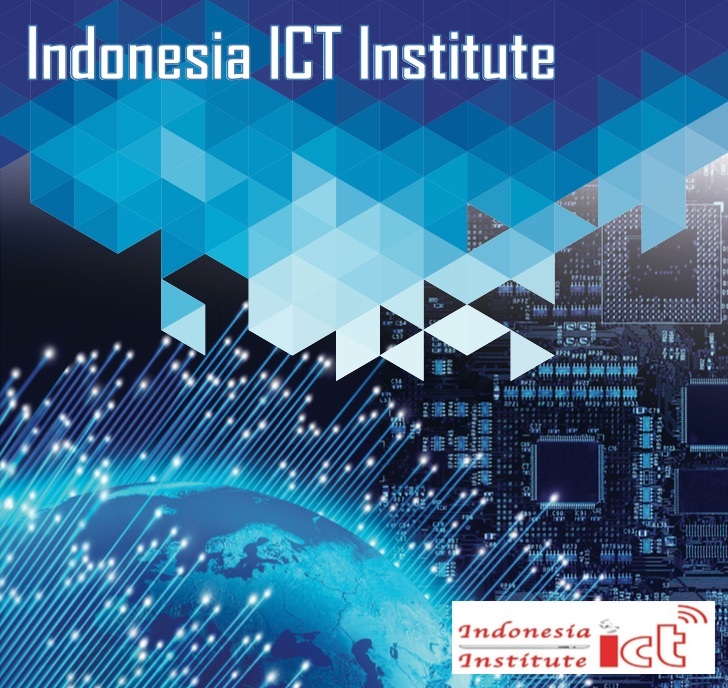 Indonesia ICT Institute expected to attend as an institution together with other stakeholders to promote the ICT sector in Indonesia in order to have wider benefits and become an enabler of sustainable development. 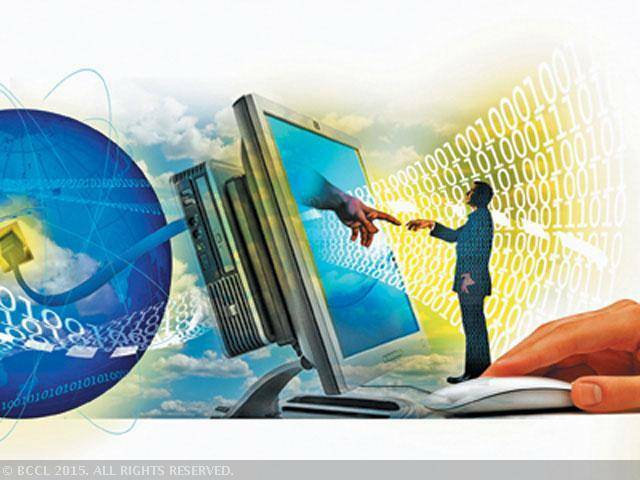 ICT has eliminated the barriers of bureaucracy and boundaries of regions and countries. Therefore, Indonesia ICT Institute open themselves to cooperate with global partners from different countries to jointly build the better ICT world. Strategic cooperation has been carried out, both in the ASEAN region, the regional and the world. Information and communication technology sector has become the heart of today's economic growth. The economy was driven by steel-based industries, roads and vehicles are now being replaced by new driven economy: chipset, the internet and gadgets. © 2015 idicti.com - all rights reserved.